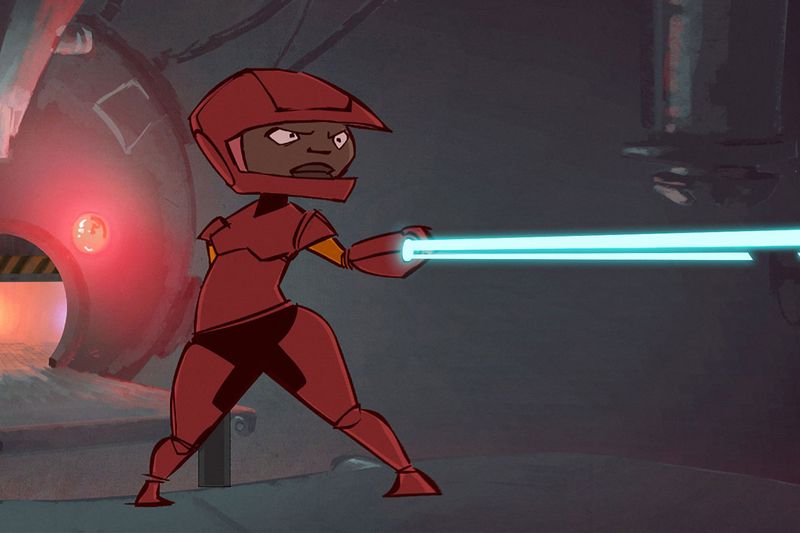 Our latest reel of animation, motion graphics and design work. All content designed and executed by Tony Mines for SYF, and respective clients and studios. 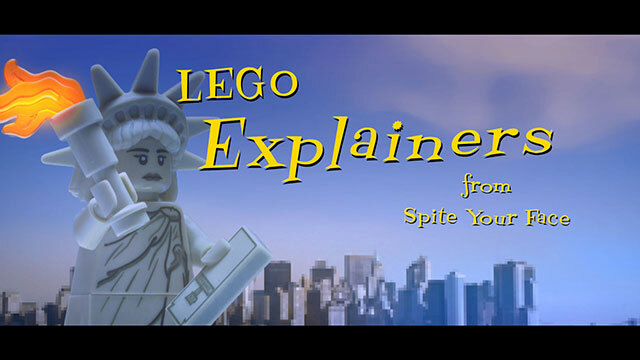 LEGO ‘brickfilms’ to advertise your business or product. Let your message stand out in the marketplace with a bespoke, stop-motion animation from SYF for your Explainer and Brand Communications needs, or explore one of our other unique hand-crafted styles. 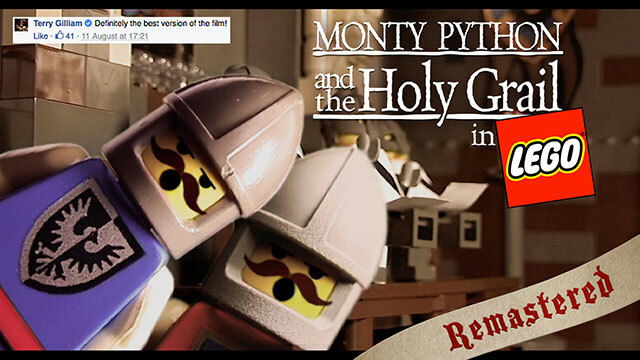 Animated stop-motion LEGO short, commissioned in 2002 by Python Pictures based on an original pitch by Terry Gilliam. This is a special HD upgrade from the standard-def original and is the best available version. 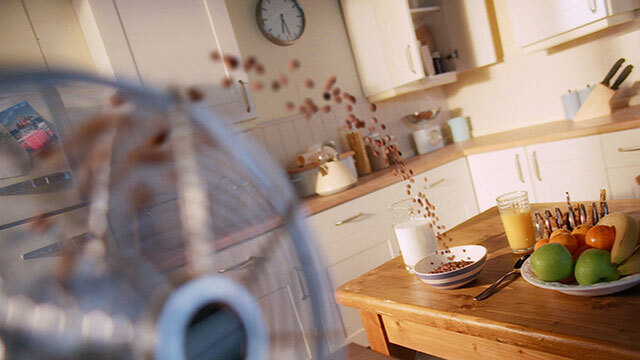 TV and theatrical commercial for Kellogs, directed by Tony Mines of SYF, for Tandem Films. Executed using a Heath Robinson approach entailing CG, live action, 2D drawn, rotoscope, replacement model, photosonic slow-motion, and practical gerry-rigging. TV and cinema commercial for Anchor Butter, directed by Tony Mines for Tandem Films. 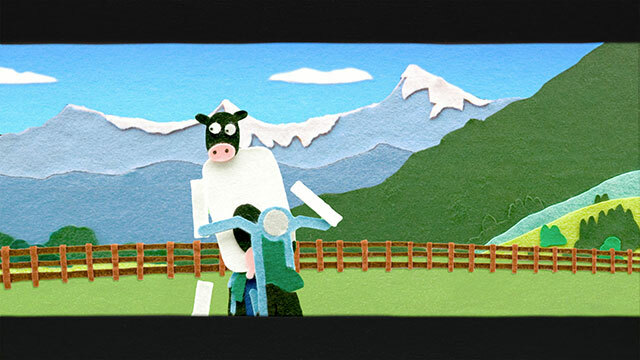 Thrill, as the funny cow follows the famous journey of Steve McQueen across the border, in this shot-for-shot felt-cutout remake of the Great Escape sequence. 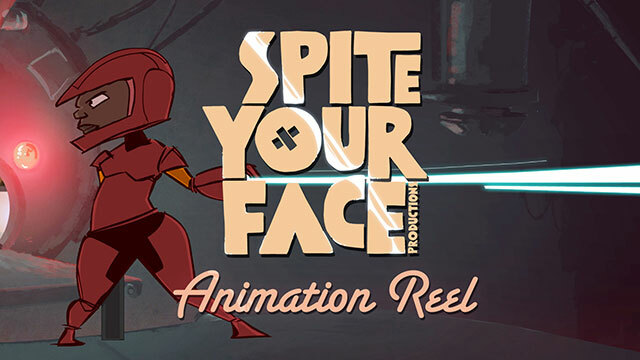 © 2019 Spite Your Face Productions.